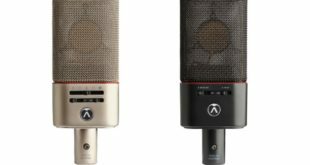 A number of world firsts occurred simultaneously in the world of music and recording recently as Sony’s new Hi Res Series studio microphones were used to record the premier of Australian composer Alan Griffiths’ new album Rare View. The performance was closely followed by a rendition of Gigue Sonata in A minor, a unique piece by Bach which has never been performed in public on a piano and all of these events were brought together on The Beleura, the world’s first 9-octave, 108 key grand piano, built by Stuart & Sons in Tumut, NSW. 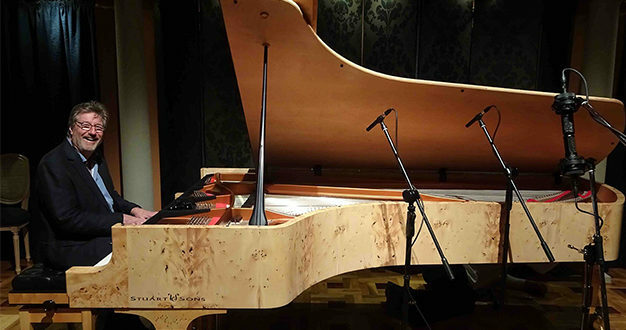 It was Wayne Stuart, proprietor and head designer of the 108 note piano, who explained that The Beleura could only be recorded in the Hi Res format due to the incredibly high frequencies developed by the soundscape of the instrument which weighed in at 644kgs and boasted 218 strings spanning the 108 notes. 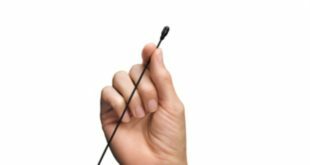 It was the responsibility of industry expert Craig Field from Underwood Studios to record the performance with the Sony Hi Res Series microphones in Hi Resolution audio, enabling the entire frequency spectrum of The Beleura to be faithfully reproduced. Sony Australia product manager David Green explained, “Most concert grand pianos have 88 keys but this is the first known piano ever to be built with an amazing 108 keys. This means it boasts a gigantic nine octave range which was unheard of on the piano until now. 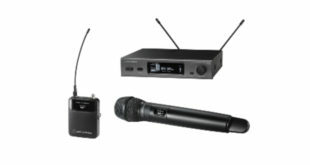 Due to the incredible range and the immense cacophony of harmonics and high frequency overtones it takes a unique kind of microphone to fully record its range and beauty – which is where the Sony High Res 100 Series mics came in.